Communications specialist Wanda Vassallo provides a comprehensive look at structuring all forms of communication in the local church. She deals with how to advertise, how to talk with the media, how to communicate with church members and how best to utilize technology. 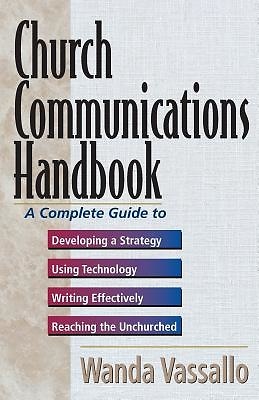 Helpful forms, checklists and examples from cutting edge churches are included.